The Custom Portraits Mod allows you to customize face sizes within colonist bars. The Custom Portraits Mod is compatible with the Color Coded Mood Bar Mod. Seeing your pawns faces helps you recognize everyone better, which is great for players who like to care about their colonists individually. 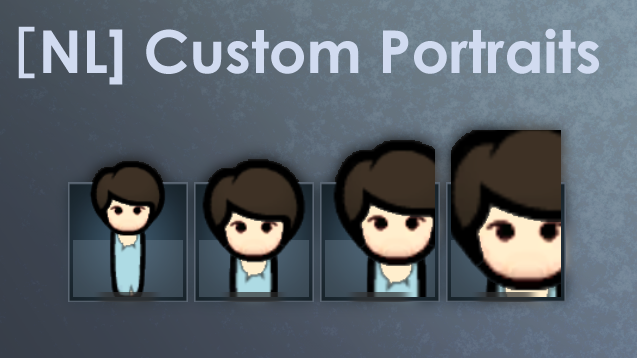 With the Custom Portraits Mod you can completely customize how their portraits should be positioned.